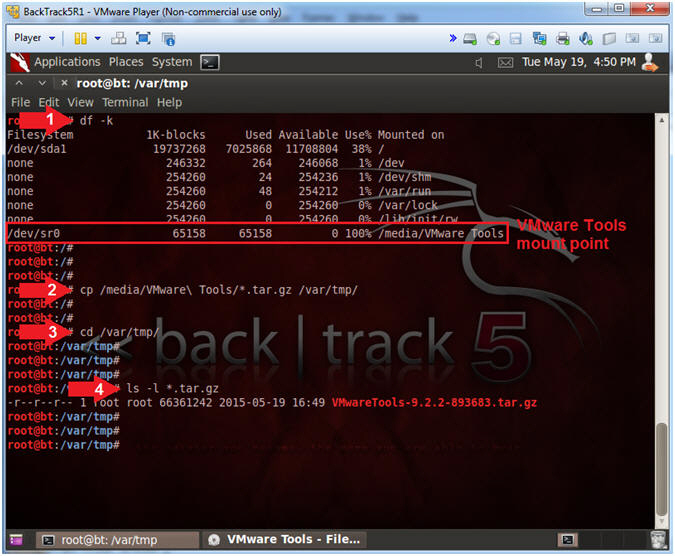 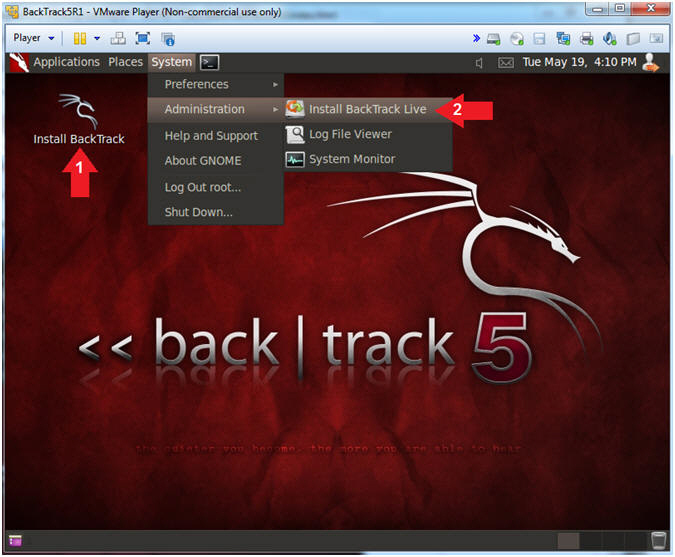 BackTrack is an operating system based on the Ubuntu GNU/Linux distribution aimed at digital forensics and penetration testing use. 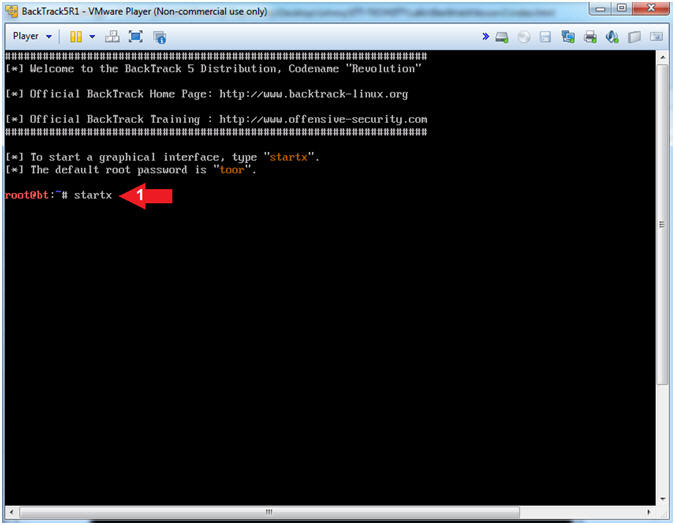 It is named after backtracking, a search algorithm. 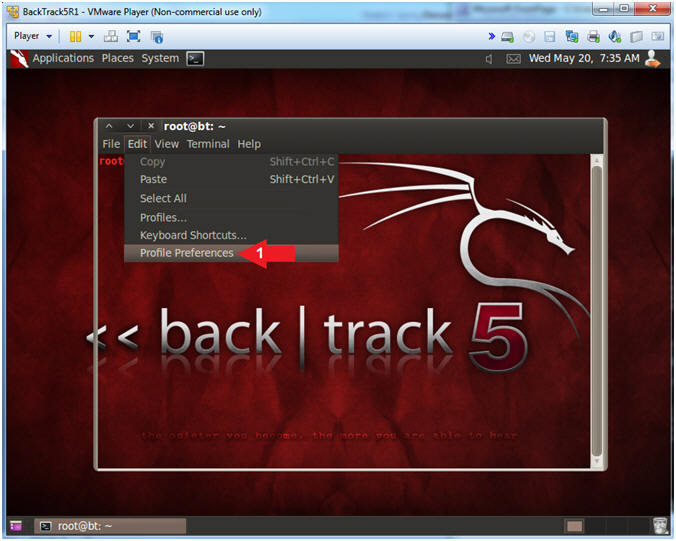 The current version is BackTrack 5, code name "Revolution." 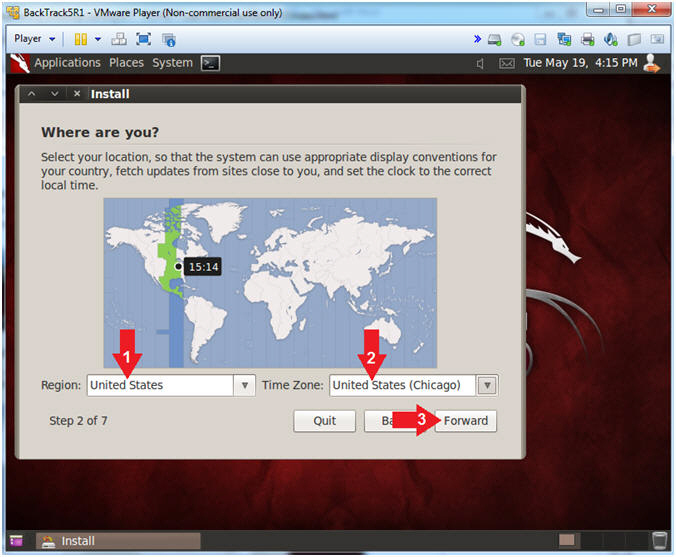 Navigate to a desired destination location of your choosing. 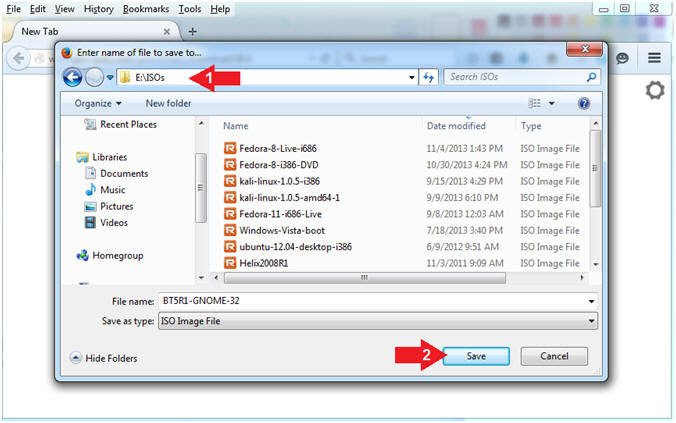 In my case, I will save BT5R1-GNOME-32.iso to E:\ISOs, which is my external usb drive. 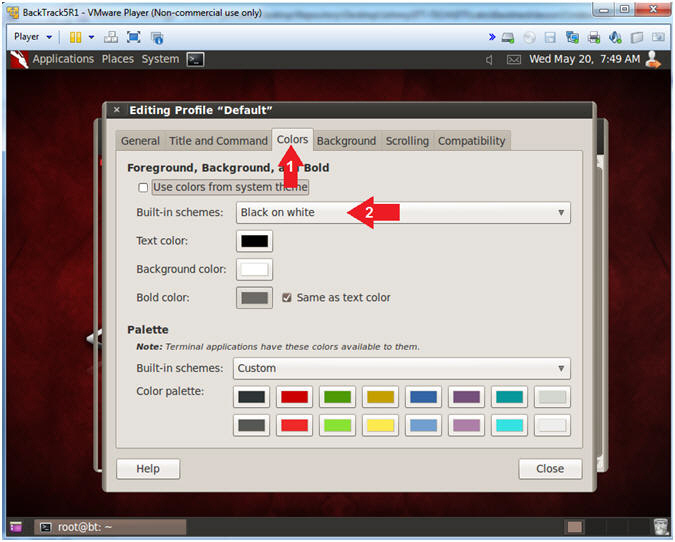 Select the radio button "Installer disc image file (iso):"
Navigate to where your BT5R1-GNOME-32.iso is located and select it. 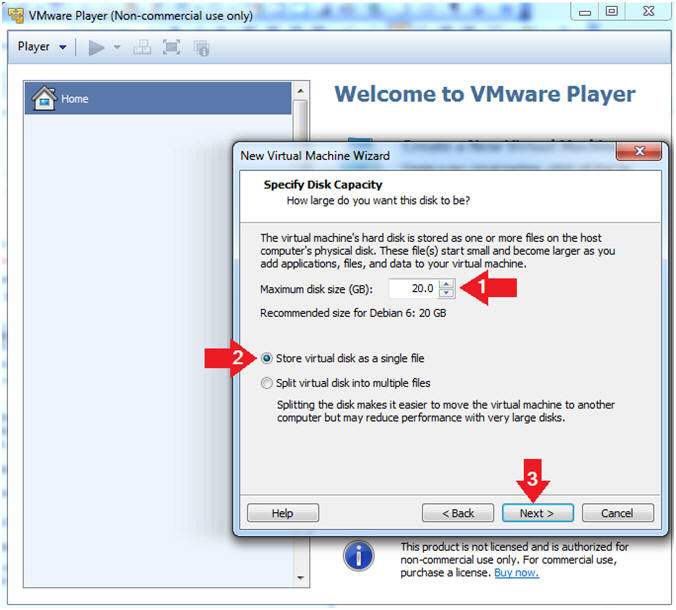 Maximum disk size (GB): For our purposes use 20GB. 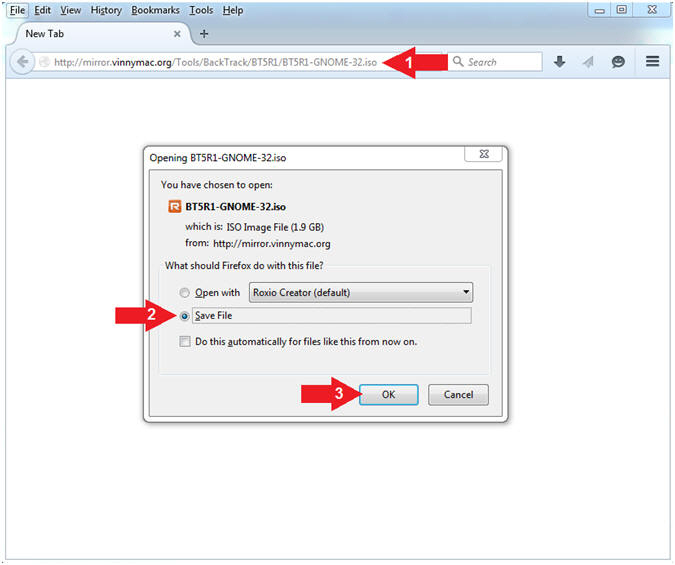 Click on 512 MB. 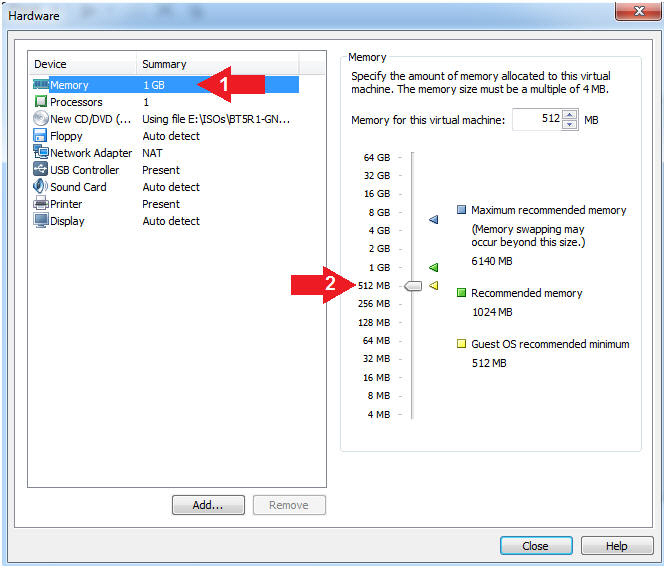 (Recommended is 1024 MB, but not really needed for lab purposes). 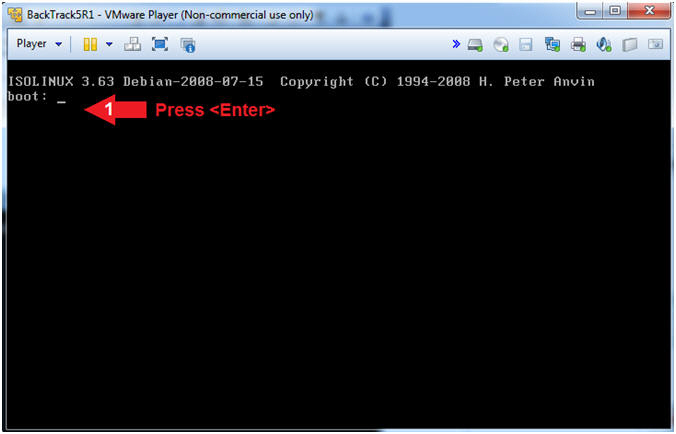 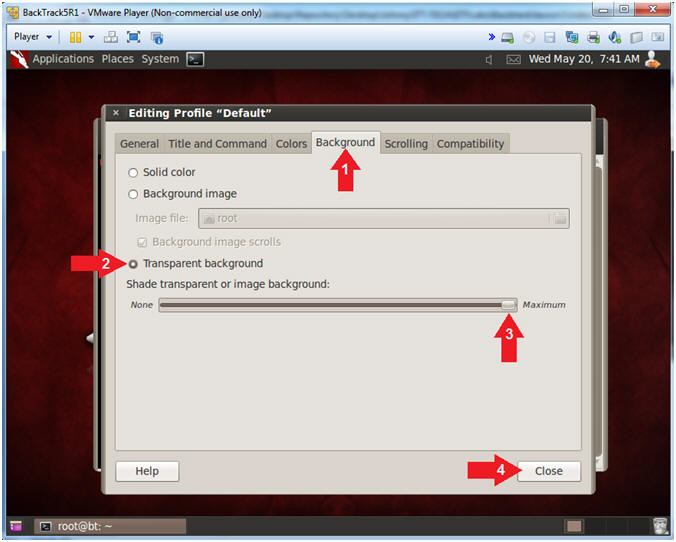 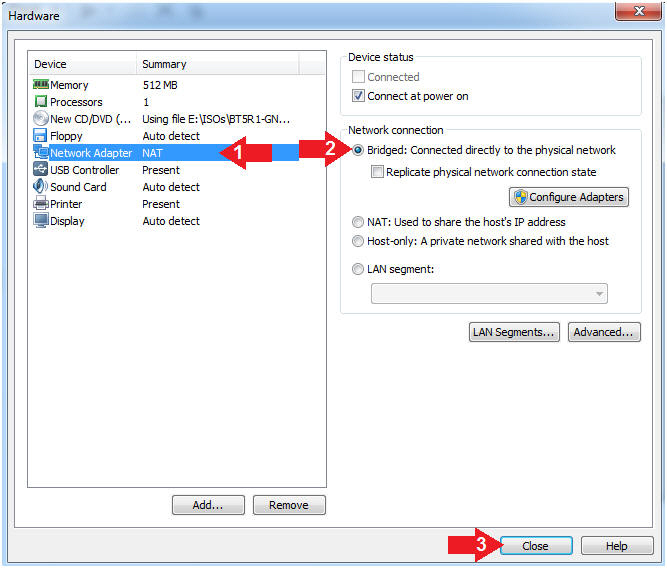 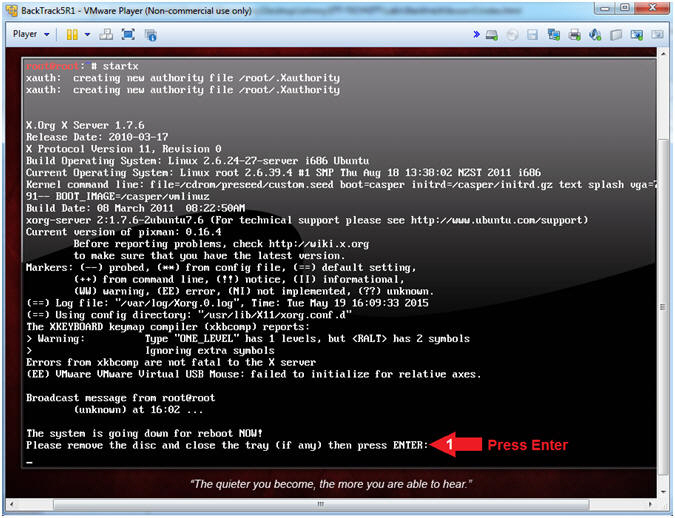 Click on "Bridged: Connected directly to the physical network"
Select "BackTrack Text - Default Boot Text Mode"
Option 1: Double Click on the icon labeled "Install BackTrack"
Select "Erase and use the entire disk"
If you select "Specify partitions manually", then you can create you own file systems layout. 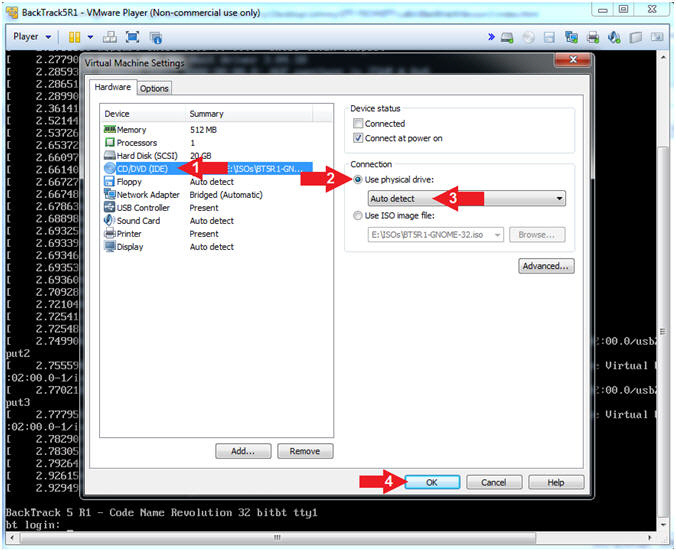 Then use the rest as needed using volume management. 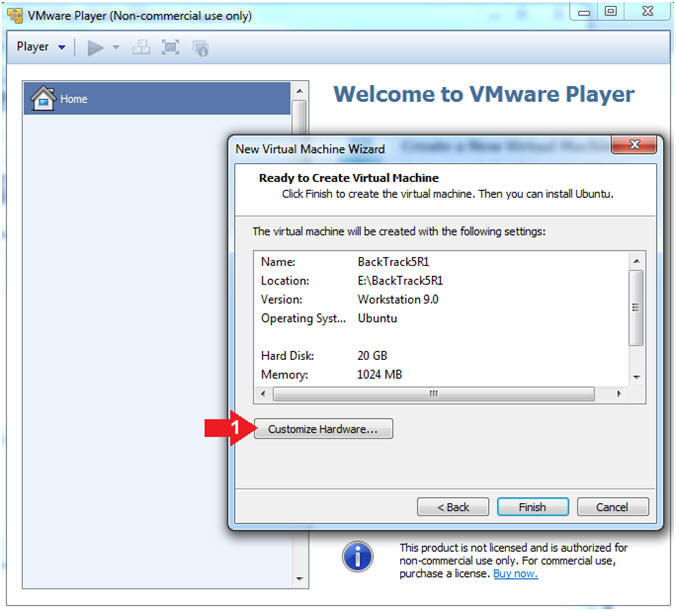 The installation process will take between 10 and 45 minutes depending on your systems resources. 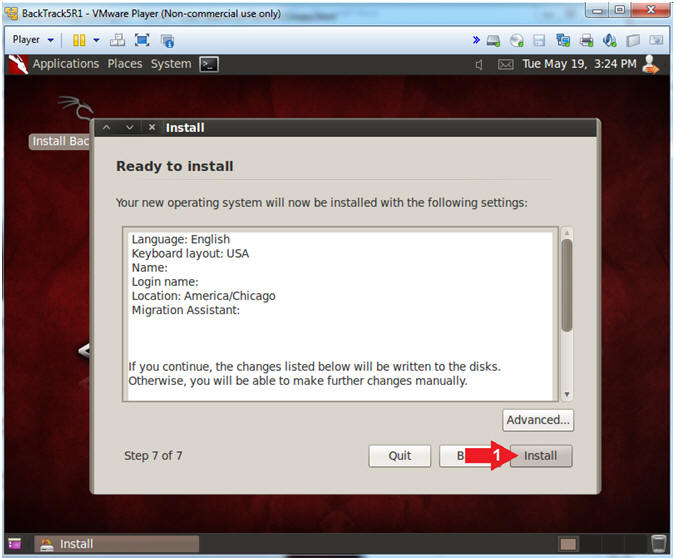 It will be stuck on "99% Almost finished copying files" for a good percentage of the installation. 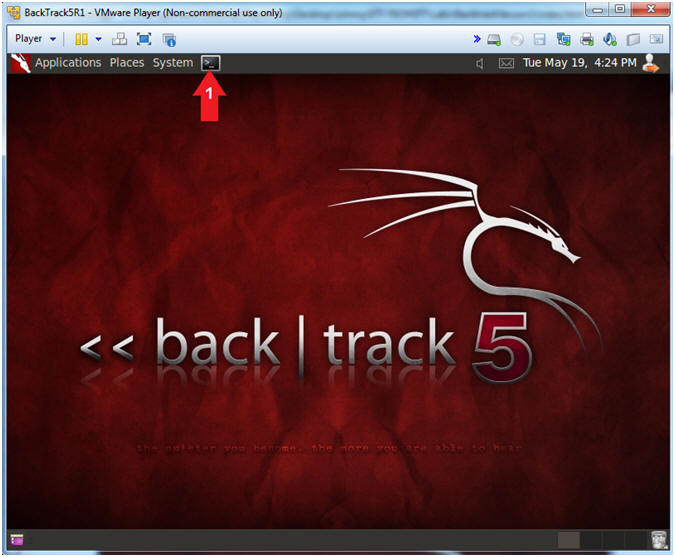 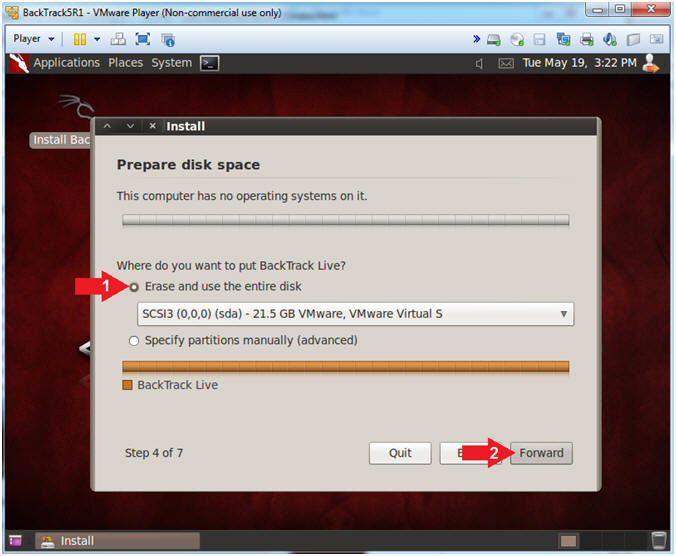 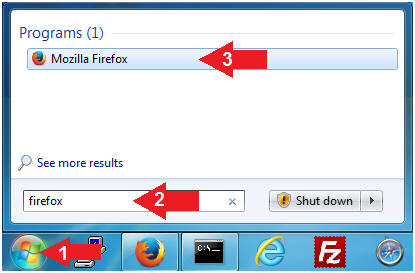 We will remove the Install BackTrack Icon to prevent any future accidents. 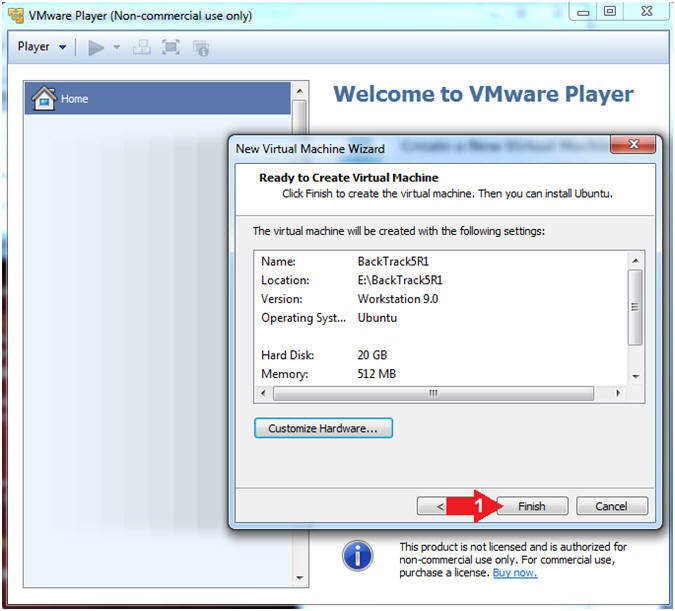 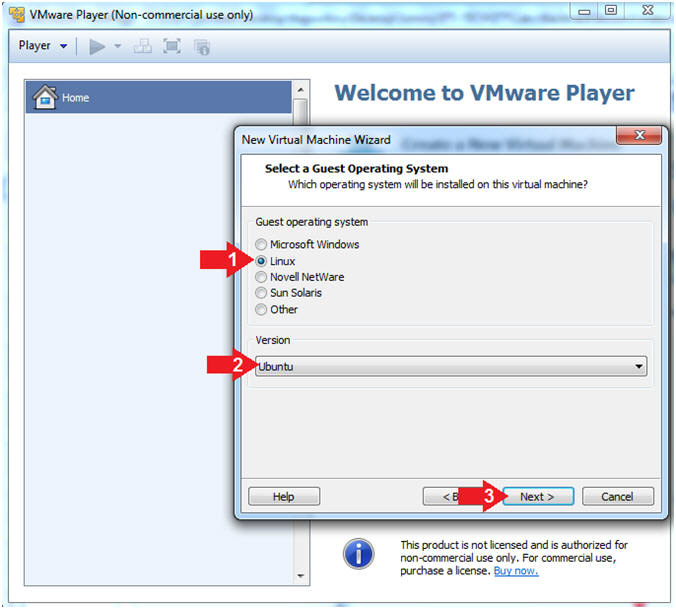 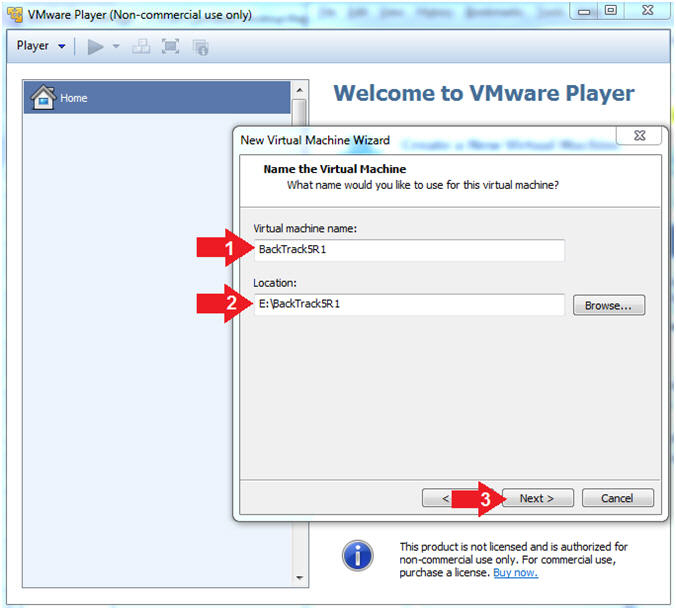 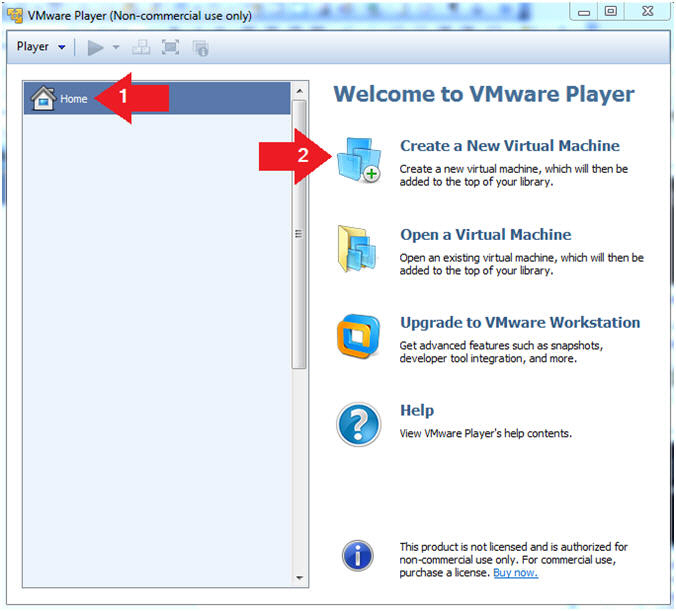 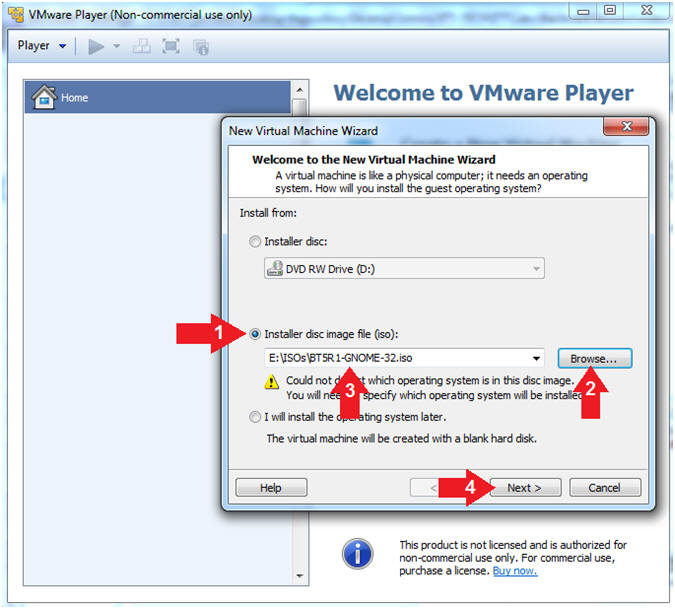 We are installing VMware Tools, because it gives you the ability to cut and paste from the host machine and other VMware instances into this VMware instance. 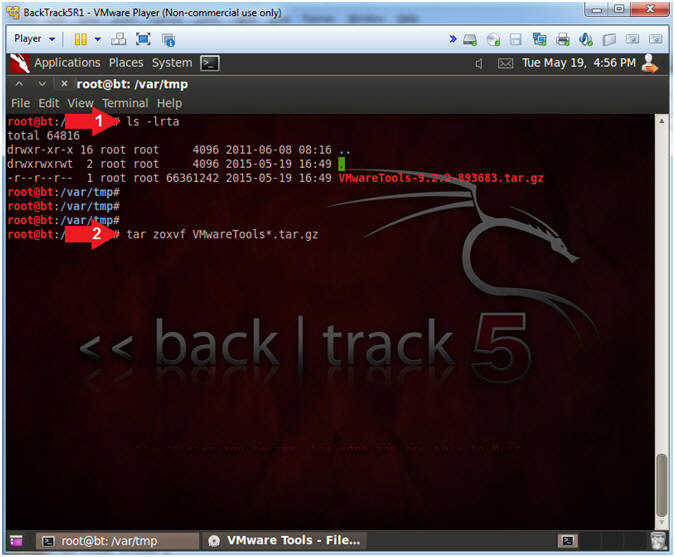 tar, stores and extracts files. 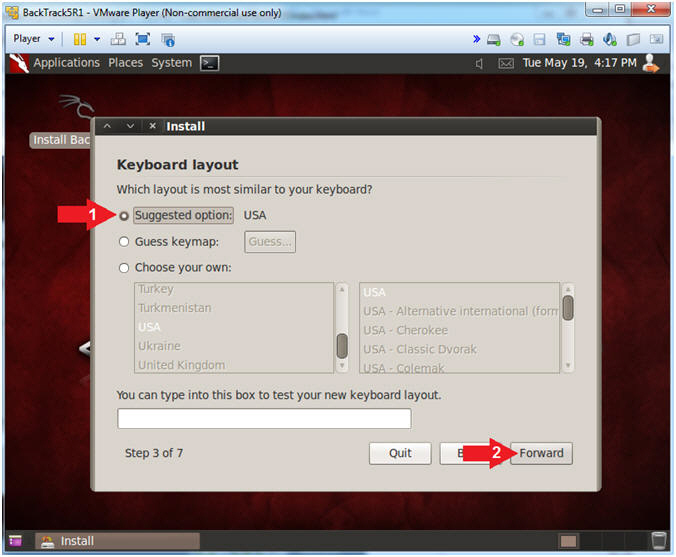 The installation will take about 2 minutes and requires not manual input. 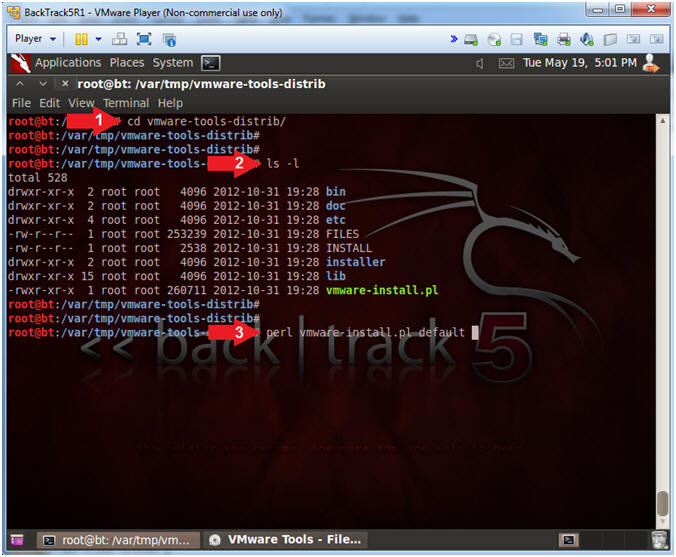 A consistency reboot is necessary to ensure that VMware Tools is activated. 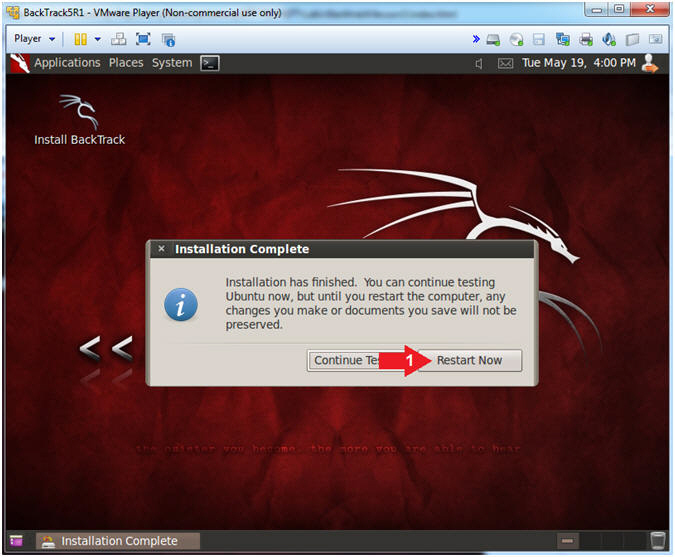 The BackTrack5R1 repository is no longer supported, so it is necessary to use the Lucid 10.04 Ubuntu Patch Repository, just encase we need to download a package in the future. 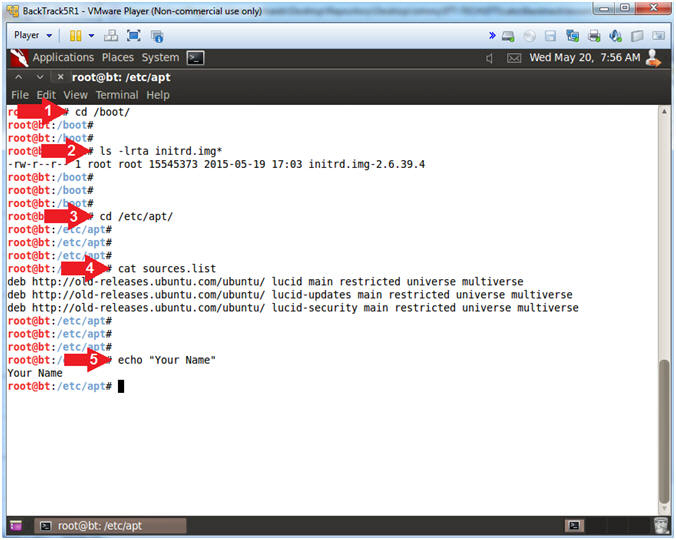 The deb.txt file contains links to the old Lucid 10.04 Ubuntu Patch Repository. 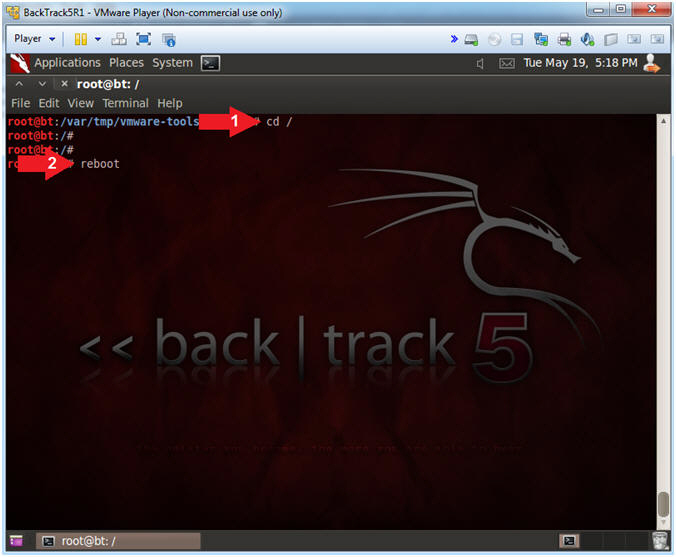 apt-get update downloads the package lists from the repositories and "updates" them to get information on the newest versions of packages and their dependencies. 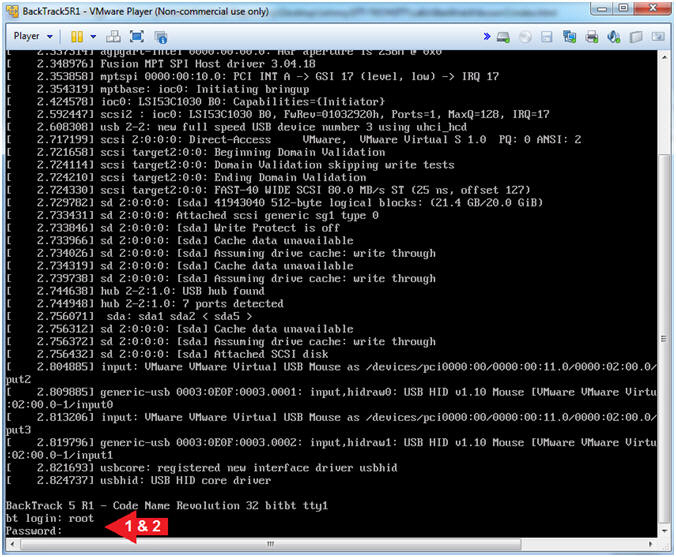 initrd.img-2.6.39.4 is the "initial ramdisk". 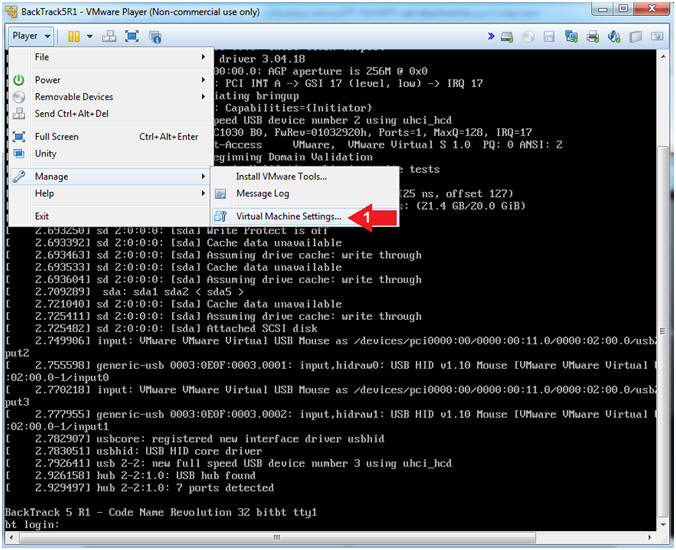 It stores necessary drivers required so that the kernel can mount / and kick off init. 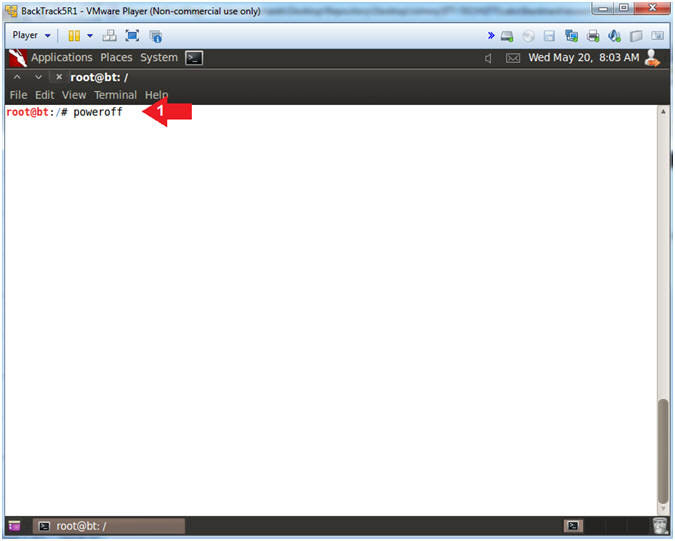 When finished with any Linux machine, it is always a good idea to poweroff the machine. 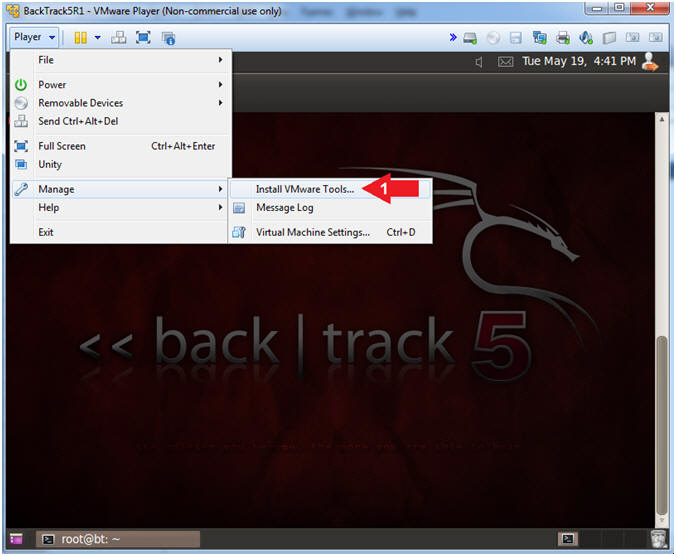 If you want to continue using BackTrack, then don't power off the machine.